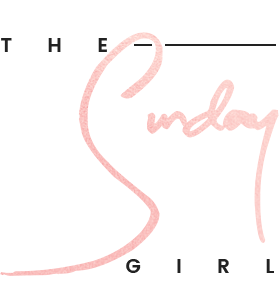 I've spoken openly about my terrible sleep patterns and my inability to wind down at night, which seems to be an all too common problem amongst many of us - I blame long hours and city living personally but there are so many factors aren't they? 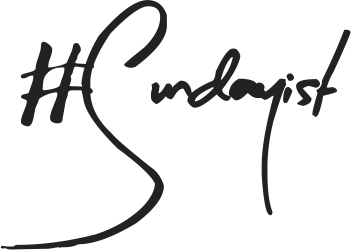 There is however one product that has all but changed my sleeping habits for the better - so much so that my bedside table and travel bag is never without a bottle - and that is This Works Deep Pillow Spray. You've probably heard of and seen This Works Pillow Spray and for good reason, it works (no pun intended...or maybe there is) and there is evidence to prove it. This Works Deep Sleep Pillow Spray was subjected to independent user trials on over 600 people, during which it was found the spray: relieves temporary sleeplessness, improves quality of sleep, helps you to not only fall asleep quicker and feel more awake throughout the day but aids the restoration of sleep patterns within restless sleepers. So if you do struggle to nod off at night don't you think you owe it to yourself to try this pillow mist at least once? 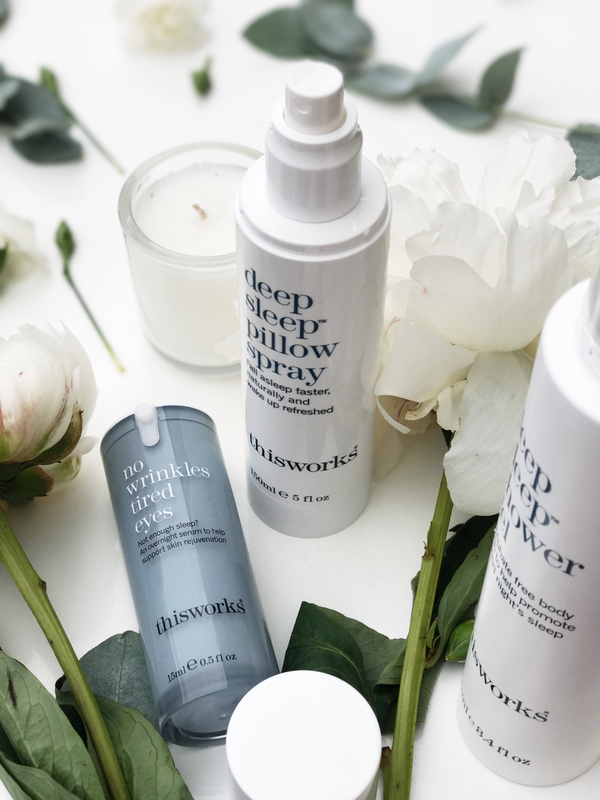 The good news is that if you have been considering treating yourself to a bottle This Works Deep Sleep Pillow Spray, then there really couldn't be a better time as QVC have a wonderful and exclusive This Works collection for a hugely slashed price. 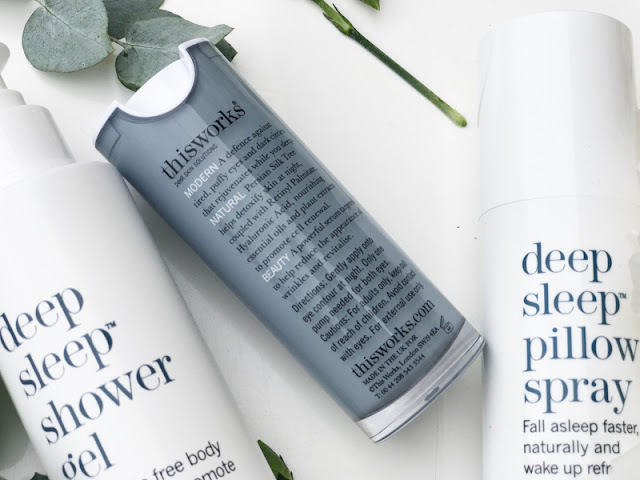 The QVC This Works 3 Piece Sleep Heroes Collection contains all you need and more for a great night of sleep, with products for you mind, body and complexion, and contains three full size products. Within the QVC This Works 3 Piece Sleep Heroes Collection contains: This Works Deep Sleep Pillow Spray 150ml (this size is only available via QVC), This Works Deeps Sleep Shower Gel 250ml and This Works No Wrinkles Tired Eyes 15ml for £29.98 - with a value of £81 that is a huge saving of £46. The best night of sleep you've had in a long while could be just a few clicks away. Imagine coming home to some freshly washed pyjamas, having a long shower with the This Works Deep Sleep Shower Gel (or use as a bath soak), inhaling the luxurious and sleepy fragrance of Vetivert, Chamomile and Lavender whilst the base of coconut oil to soften and protect the skin. 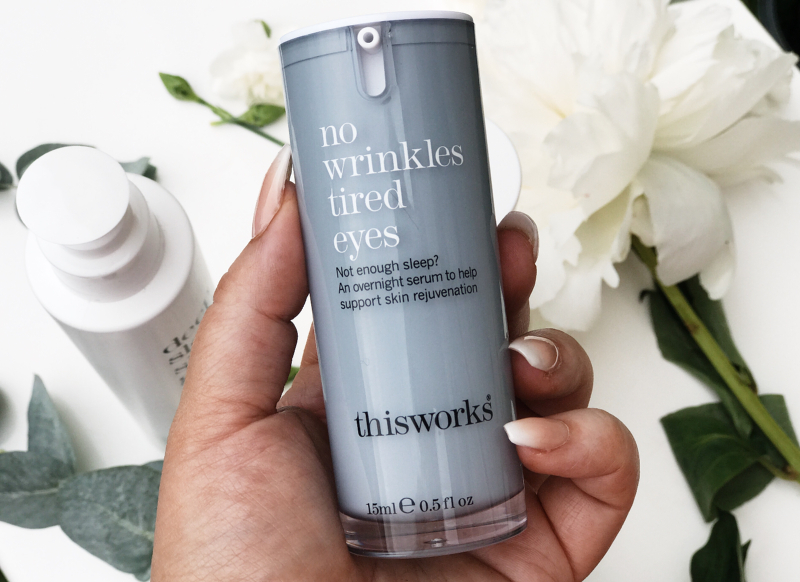 Then to treat weary eyes we have This Works No Wrinkles Tired Eyes that treats and repairs the skin, thanks to a powerful and time-released Retinol that counteracts UV exposure, alongside Vitamin C to brighten, Hyaluronic Acid, Moringa Oil and British-grown Crambe Oil to deeply moisturise and nourish. And lastly there is the real star of the show, This Works Deep Sleep Pillow Spray which is infused with 100% natural essential oils of Lavender, Vetivert and Wild Chamomile, which is both sweet and earthen, as well as being calming and comforting. The properties of Lavender are known to relieve tension and insomnia, while Wild Chamomile's deeply soothing aroma can be almost sedative and Vetivert can helps to alleviate stress and settle the nerves - great for nervous travellers and restless sleepers alike. The QVC This Works 3 Piece Sleep Heroes Collection is available now via QVC and will be around until the 8th of June so make sure you make the most of this offer whilst you can. Get it here for £29.98 via QVC - link.